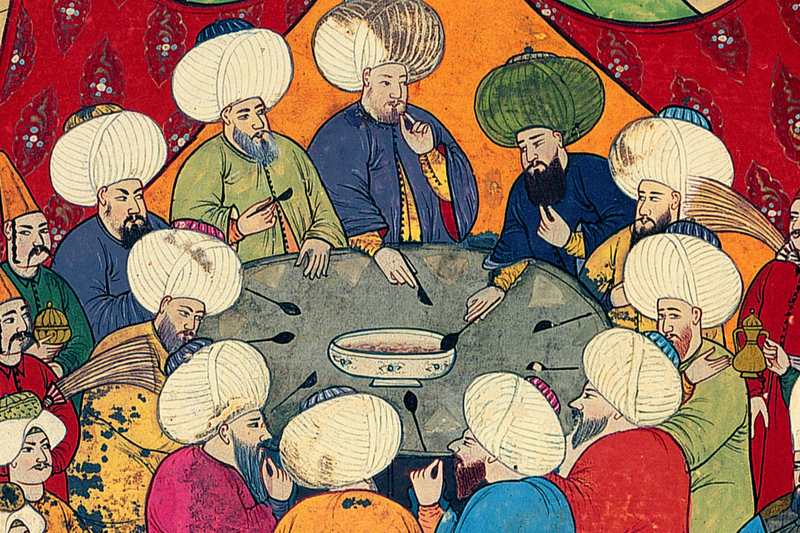 Ottoman history has played a significant role in the re-shaping of global history in the past couple of decades. Global history’s initial interest on China (divergence) and India (Imperial history) has been challenged to think different forms of cultural, social and economic connections. A monolithic view of the Ottoman Empire has given way to studies emphasizing the Empire’s active role in diplomacy, trade, and war across vast parts of Asia and Europe with Gruzinski arguing even for an American (comparative) dimension. This workshop wishes to reflect on the ‘Ottoman contribution’ to global history but also how some of the problems, methodologies and topics of global history have been creatively integrated within a new type of Ottoman history.